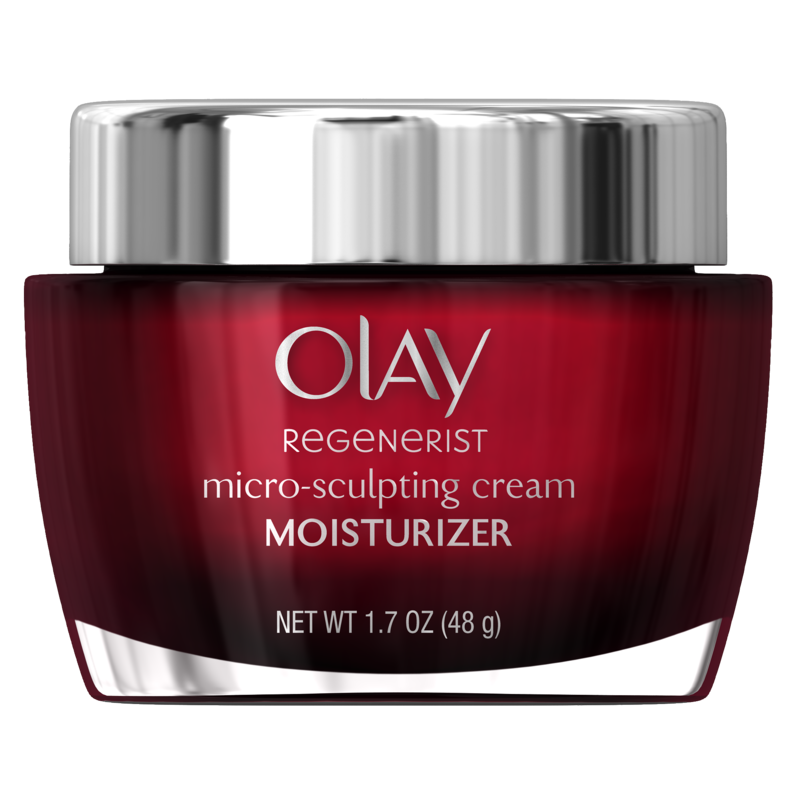 Olay Regenerist Mico-Sculpting Cream would make a great Holiday Gift! You are here: Home / Beauty and Fashion / Olay Regenerist Mico-Sculpting Cream would make a great Holiday Gift! Looking for a really good Anti-aging type of holiday gift this Holiday? 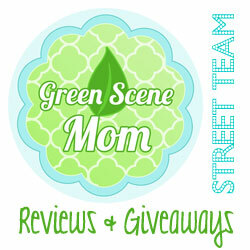 I think that many moms would like to find this one in their sticking this Holiday! Olay Regenerist Micro-Sculpting Cream hydrates to lift, firm and plump so you can delay the need for a cosmetic procedure. 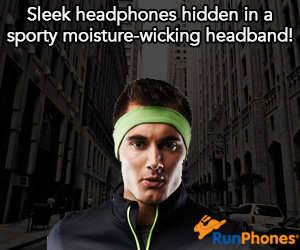 What I like best about this product is that it really does seem to work quickly! I have tried this Moisturizer for about two weeks and have noticed a real difference! My skin does seem more firm and also seems much more hydrated. The lines on my face are also slightly less noticeable. So, I know I would like to see this in my stocking on Christmas morning! Look for the Olay Regenerist Micro-Sculpting Cream where Olay products are sold this Holiday season! Retails for $25.99-$33.99. Self Disclosure: I received a free product to facilitate this holiday post. Photo courtesy of Olay.